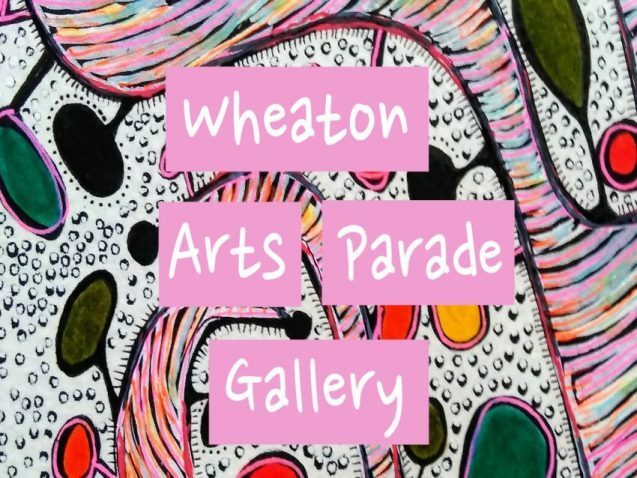 Now on our YouTube Channel, check out the new Wheaton Arts Parade Gallery! 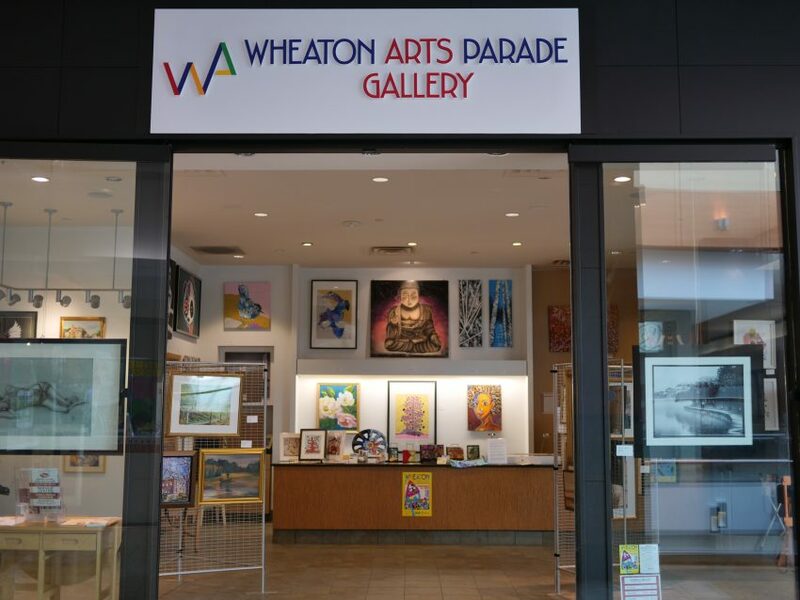 Located in Westfield Mall, the gallery is home to paintings and artwork from over 20 local artists. Dan Thompson, the Executive Director, explains the grand opening and the impact the gallery has had on the local community. Nar Steel and Sandra Pérez-Ramos are two artist currently displaying their work in the gallery, but also volunteer to help run the space. You can watch our video on here. 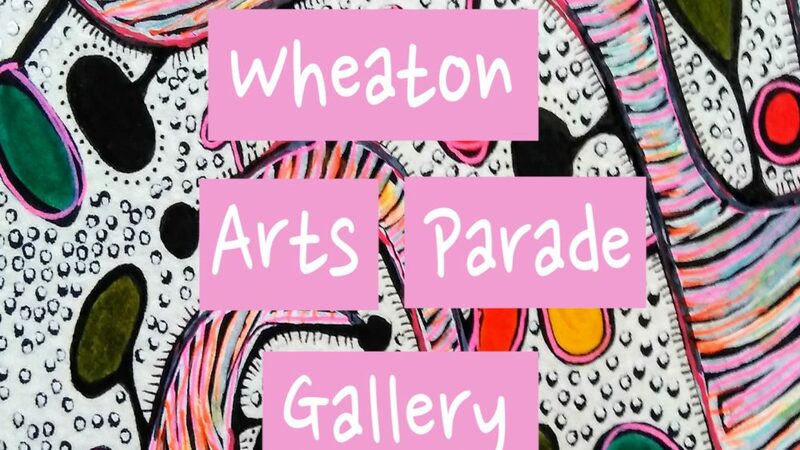 The Wheaton Arts Parade Gallery will be hosting its annual parade and festival September 22, 2019. To see more of our events and local coverage, please visit our YouTube Channel.